Graffiti is an art . 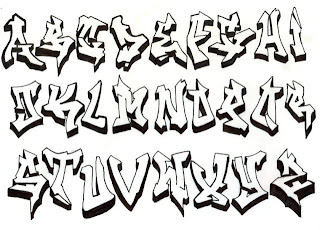 Many people around the world especially teenagers love graffiti and like to learn how to draw graffiti fonts and letters on papers, and why not on walls. On our website, we are graffiti lovers , that's why we decide to make a suit of graffiti lessons to help you to learn simple techniques and tips about graffiti drawing art . 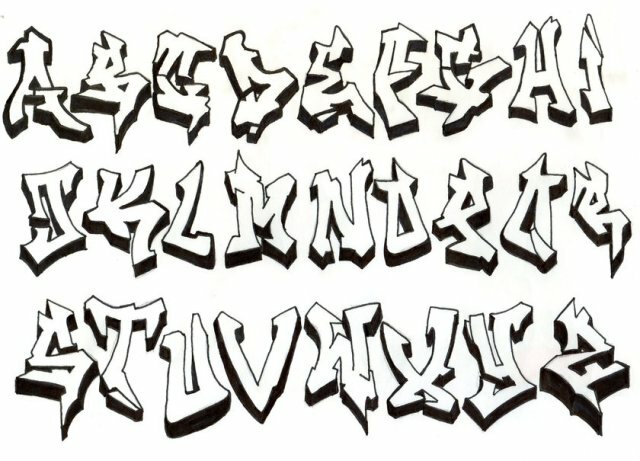 In this first lesson, we present you a video about how to draw graffiti fonts . We took as example the word "Love" in 3D . Follow the steps and learn drawing each font . You can make so to draw other letters.